Do you wish there was a special trick to easy weight loss? I think we all do, but there isn’t. It takes work and dedication. To me, living healthy is a lifestyle. Everyday I try my best to make the most healthy choices for myself and my family. 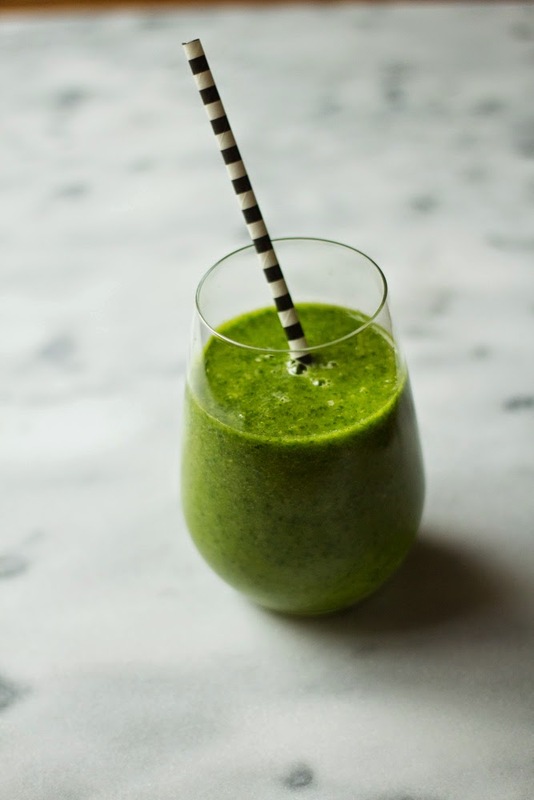 One of my favorite ways to be healthy and sneak in extra fruits and veggies each day is with a green smoothie. 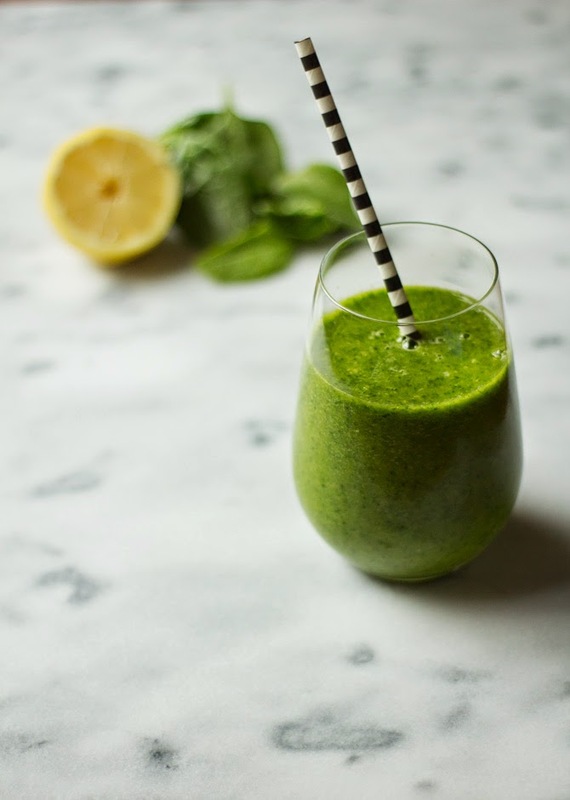 Plus smoothies are ultra filling and hydrating, which leave you feeling full for longer and your skin glowing. 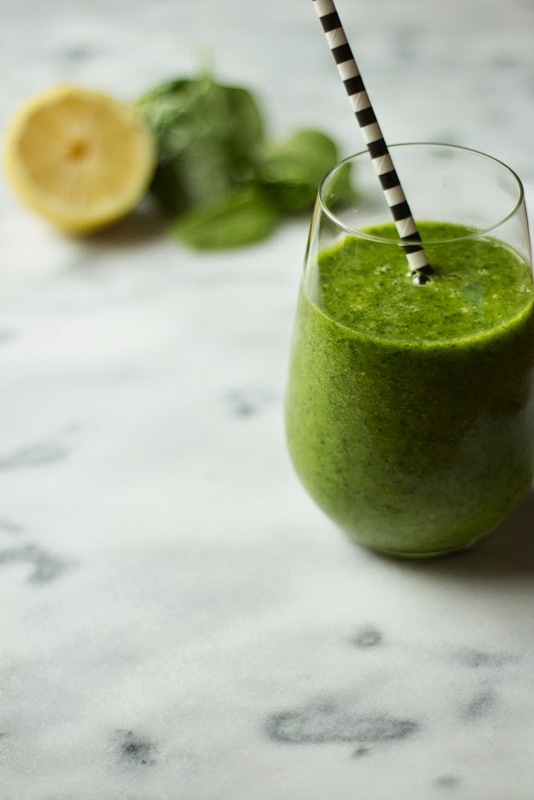 During the week I try to skip the chocolate chip cookie and instead throw together a green smoothie! This makes 3 cups, enough for 2 servings. I always put the second one in a Maison jar and lid and save for later! Check out my other favorite (Victoria Secret) slimming smoothie here. What are your tricks to maintain a healthy lifestyle? This looks so good! I love green juices! Smoothies for breakfast are the best! For the past (almost) month I've been doing smoothies in the am and they really do make a difference! 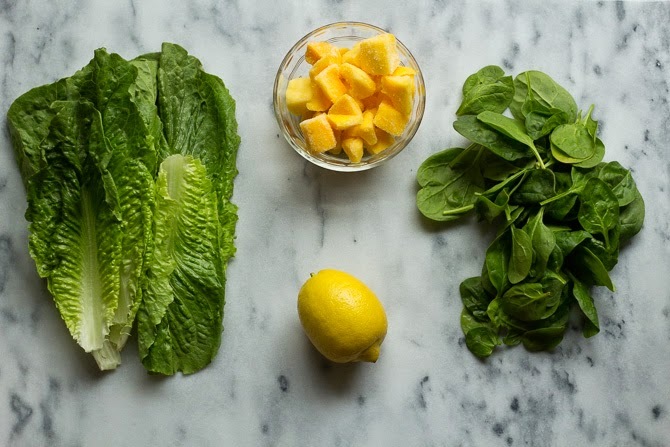 I haven't tried adding mango yet, but I'm excited to give this recipe a shot! I wish I could get use to drinking one of these for breakfast but I just can't do cold in the morning. Have to have my coffee! Smoothies tend to be lunch replacements for me on busy days.